A new report from the EU has revealed that the quality of Denmark’s bathing lakes and beaches are at the highest ever measured. 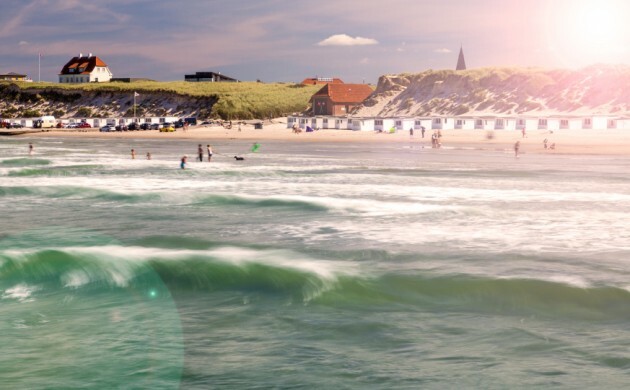 It’s the sixth year in a row that the quality of the Danish waters have improved and Denmark moved up from 12th to 9th on the EU Commission’s ‘State of Bathing Waters’ rankings, a record high placing for the Danes. 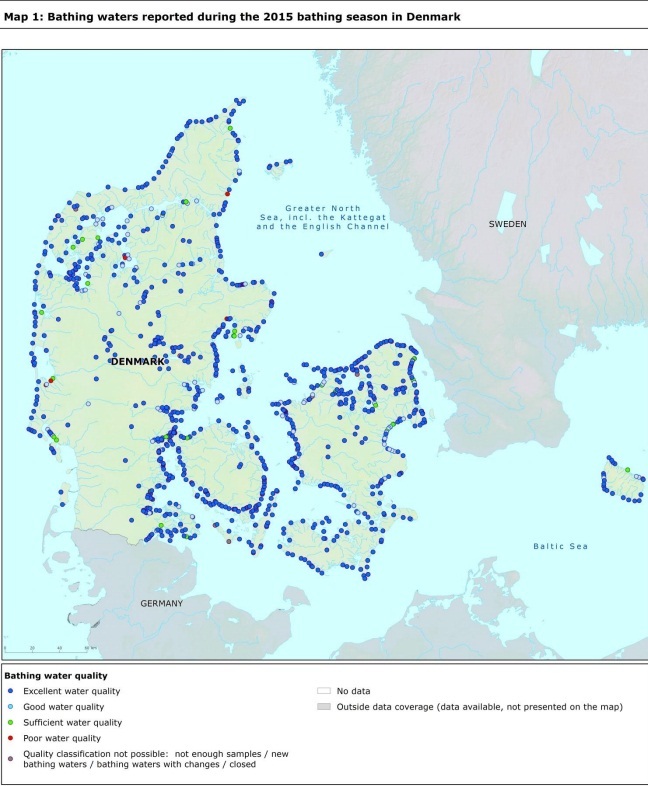 According to the report (here in English), 85.7 percent of Denmark’s bathing sites were awarded the highest mark for quality, while 98.3 percent had at least a satisfactory water quality. Just 0.6 percent were given ‘poor’ marks, down from 1.6 percent last year. The Danish figures are based on bacteria and health figures in 2015 from 918 beaches and 110 lakes. Larsen contended that the positive trend has been influenced by investment into better waste water plants and climate solutions that have stemmed the flow of waste water into the Danish aqua environment.